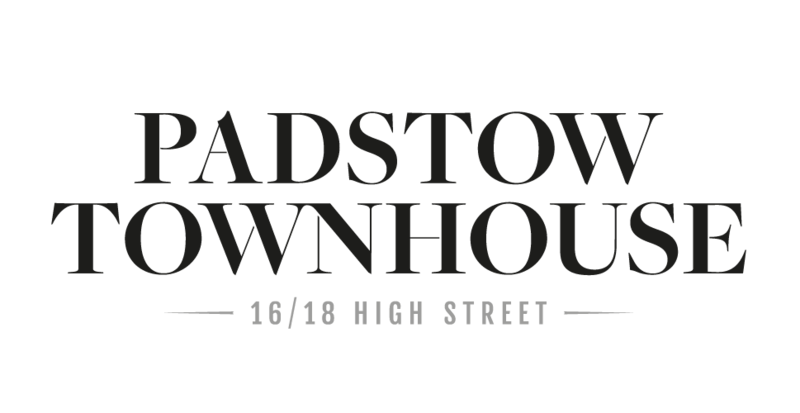 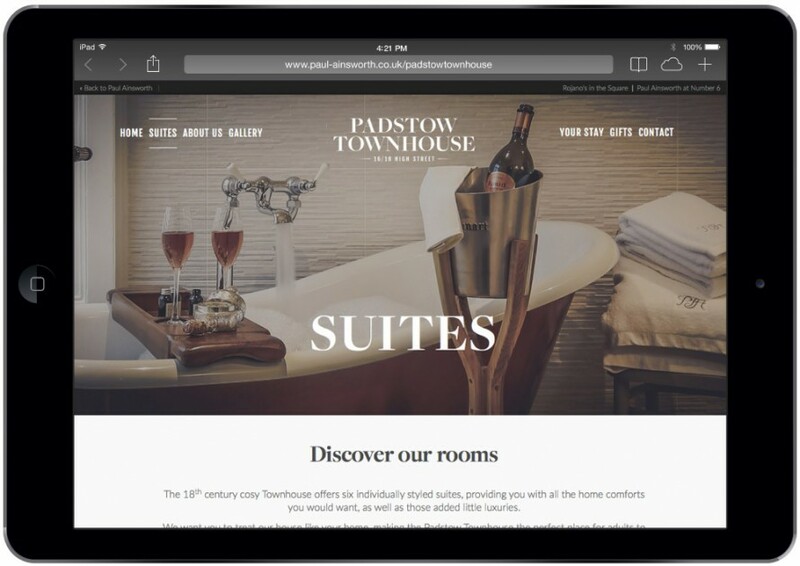 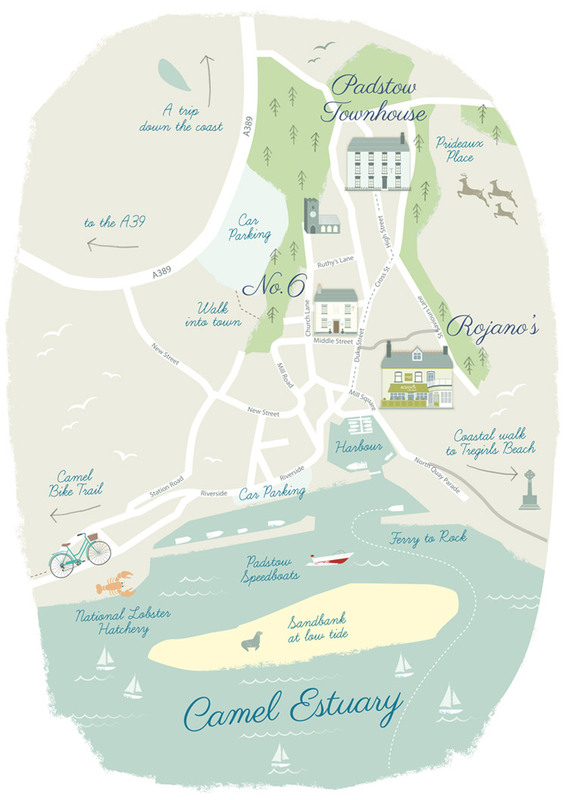 The Padstow Townhouse is the latest venture by Paul and Emma Ainsworth. 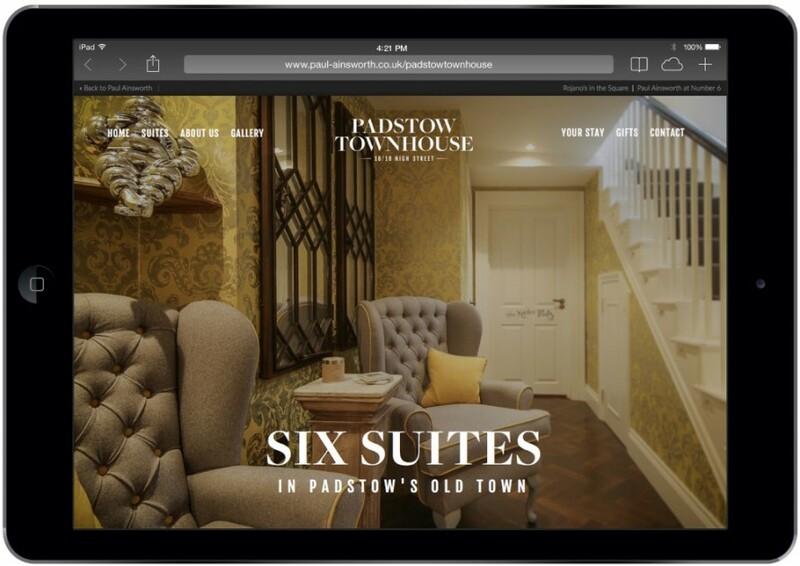 The 18th century cosy Townhouse offers six individually styled suites, providing you with all the home comforts you would want, as well as those added little luxuries. 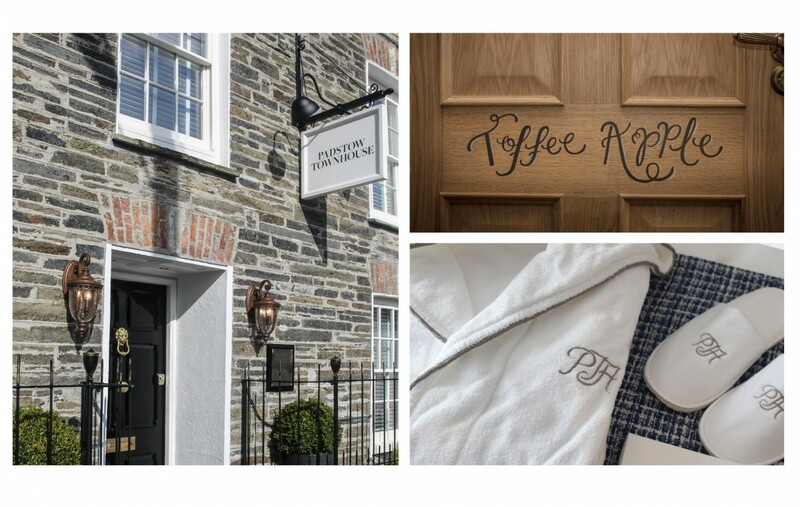 We have designed everything from the new identity, monogram, website, packaging and stationery, and couldn’t be more delighted with the final result.